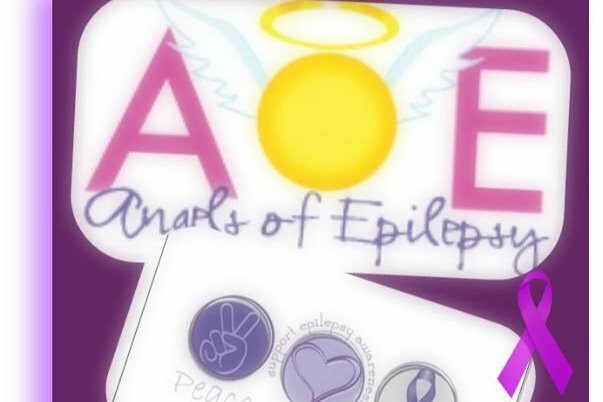 Angels Of Epilepsy Foundation started the #EPILEPSYLIVESMATTER campaign also known as the AOE Care Fund, to receive donations to help us continue to supply the needs for the many epilepsy survivors and their families here in the state of Georgia and other states. * Gift bags for patients that supply their needs while hospitalized. *Provide support for families dealing with patients that are hospitalized such as lodging, gift cards for meals and parking, and other needs. * Provide health seminars and workshops open to the public every two months. * Provide medical needs and support for foster children and teens battling with epilepsy. Angels Of Epilepsy is a non-profit 501(c)(3) charity and advocacy that supports and advocate for many survivors and families. We really do appreciate your support! Your Support Matters Because #EPILEPSYLIVESMATTER!